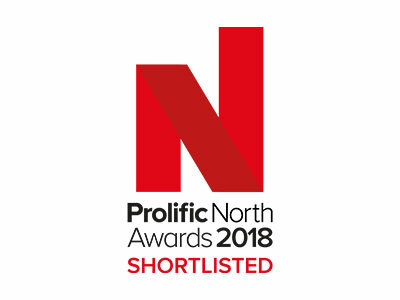 When you’ve over 30 awards in the trophy cabinet and probably 50+ awards shortlistings (we never counted in the first 10 years!) it’s tough to pick out the best moments. But how can you understand our story, if we don’t try? Here are a few insights, with all known awards & logged shortlistings then boxed up for you below! We won our very first awards, including the Grand Prix Award for the Best PR Campaign in the NW – for an insurance PR campaign. 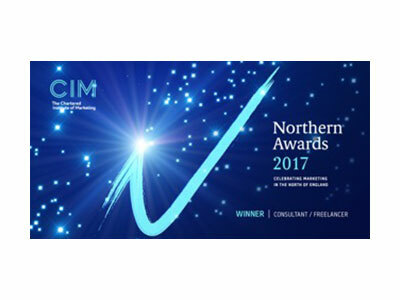 We became NW PR Consultancy of the year – still don’t think any agency outside Greater Manchester has won this, other than ourselves. 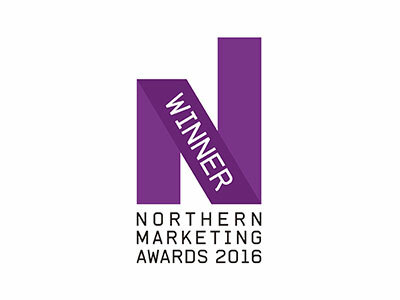 We won our first national award – Best Consumer PR Campaign of the Year, presented by an Ali G lookalike! Have to confess, the trophy got dropped in Birmingham city centre! 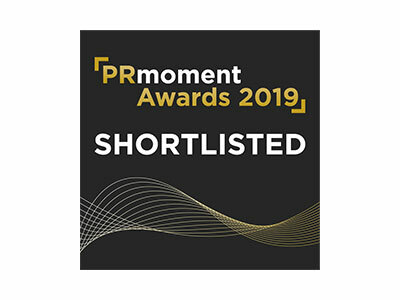 We were rewarded with a ‘Best Value PR Campaign’ Award, for one of our Favourite CSR campaigns – Send Shirts to Skopje. We scooped the Small PR Team of the Year Award NW, even though we nearly lost half the team pre-presentation! 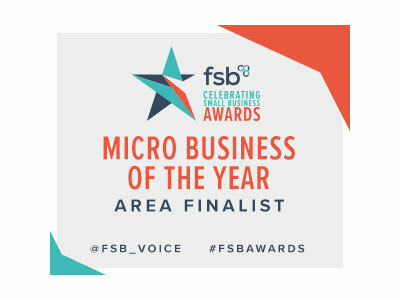 We were delighted to win an award for a campaign that involved working with the lovely Michaela Strachan and promoting a UK visitor attraction. 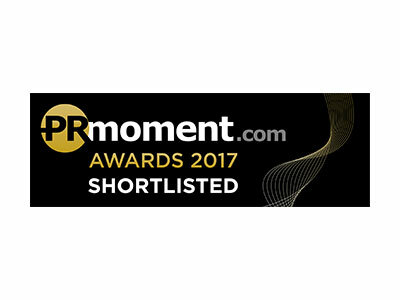 Our first trip to the national CIPR Excellence Awards: runners-up for the Travel PR campaign category for our farm tourism PR campaign. 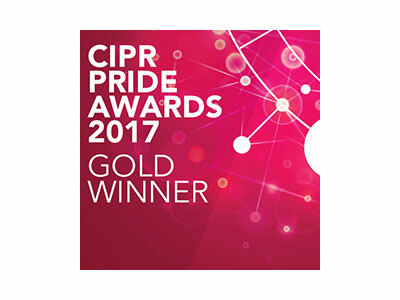 We really impressed our Italian guest at the CIPR PRide NW PR awards, by scooping two nice shiny Gold ones – both for a festival. 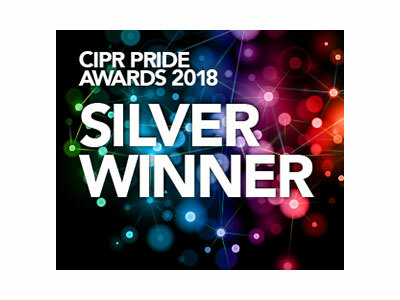 Second visit to the national CIPR Excellence Awards and came home a national winner in Olympic year, having the trophy presented by Olympian, Colin Jackson. Still so excited the next day, we boarded the wrong train back, but luckily realised at the last minute. An amazing 5 awards and 10 nominations! 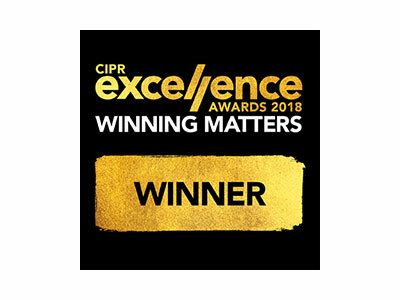 Third trip to the national CIPR Excellence Awards & second time of coming home a winner. 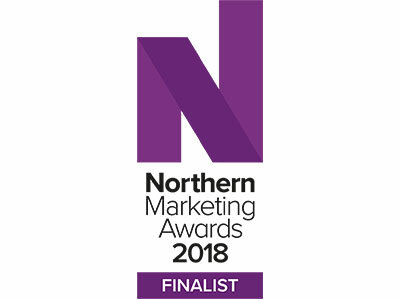 Scooped the Best Travel, Leisure and Tourism Award in a real David v Goliath feat, beating campaigns for EasyJet, Virgin Holidays, Holidays.com, The National Trust and Legoland.